The Occupational Safety and Health Act (OSHA)'s battery room ventilation requirements dictate that every battery room needs to have enough ventilation to fully diffuse any gases that escape during the forklift battery watering or maintenance process. 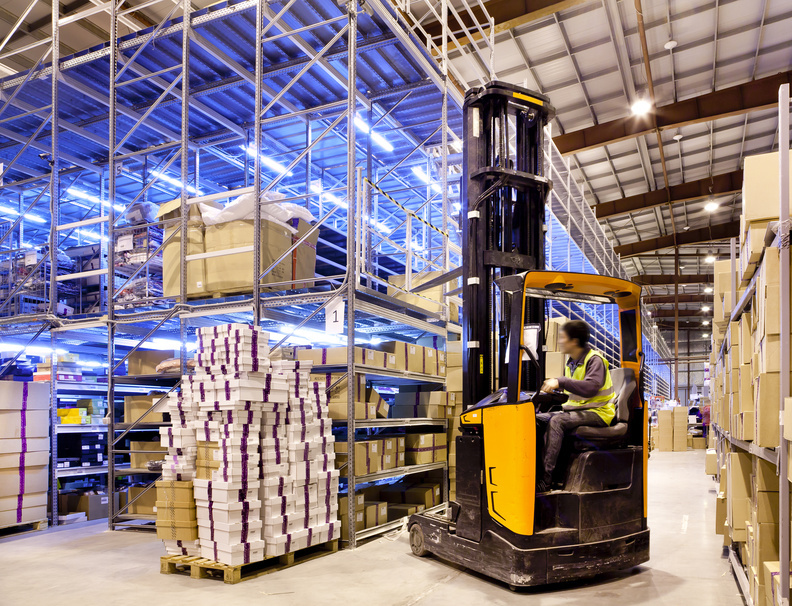 Forklift batteries produce hydrogen gas that can be explosive and a major detriment to the health of personnel -- so ventilation is key for battery room safety. Accidents happen -- even in a battery room where your personnel are exercising caution. And the chemicals in a forklift battery can spill out during handling, so you need to be sure an eye-washing station and shower are installed in the battery room so your employees can get any spilled chemicals off them. As stated before, forklift batteries are home to highly acidic and corrosive chemicals -- so installing flooring that is acid-resistant is another important aspect of proper battery room safety. Acid-resistant floors are not only a good long-term investment, they also help maintain a safe work environment in the battery room. How do you encourage safety among the employees who use your warehouse's battery room? Feel free to share in the comments.